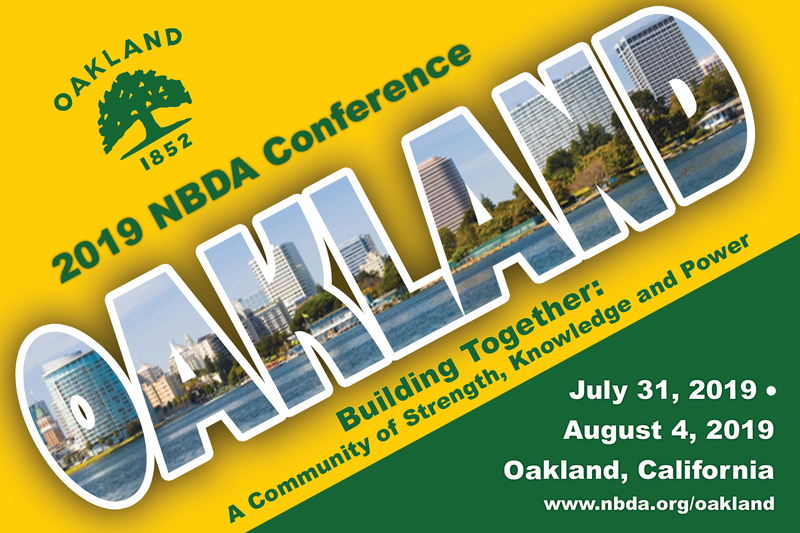 There are many opportunities for you to get involved with NBDA! Sign up for our NBDA eNews keeping our members and supporters in the know. Write to us using the contact form or email us at info@nbda.org. Copyright © 2019 National Black Deaf Advocates. All Rights Reserved.